Everyone loves a good stroll down memory lane, right? Well today our Foundation is officially one month old, and we’re going back in time to reminisce. 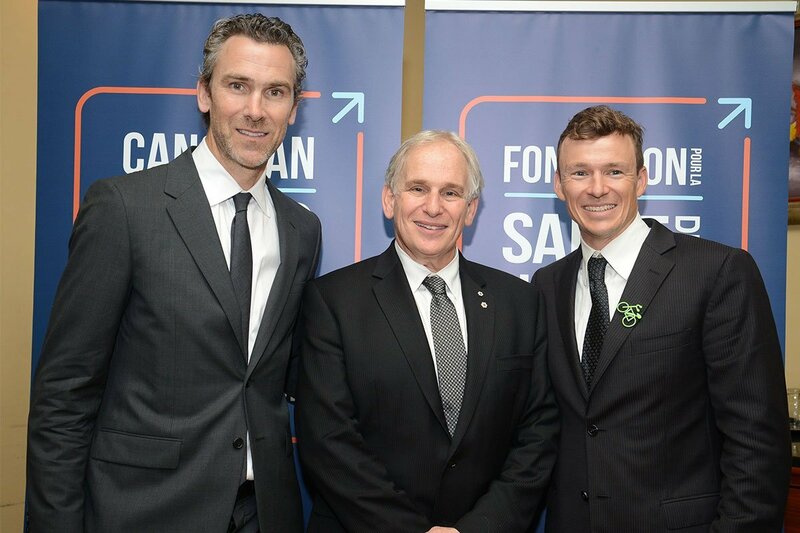 We were thrilled to launch the Foundation at the National Press Gallery in Ottawa, and celebrate on Parliament Hill with two of our Champions, NHL veteran and President of Hockey Operations for the Vancouver Canucks, Trevor Linden and 4-time Olympian and Gold Medallist, Simon Whitfield. 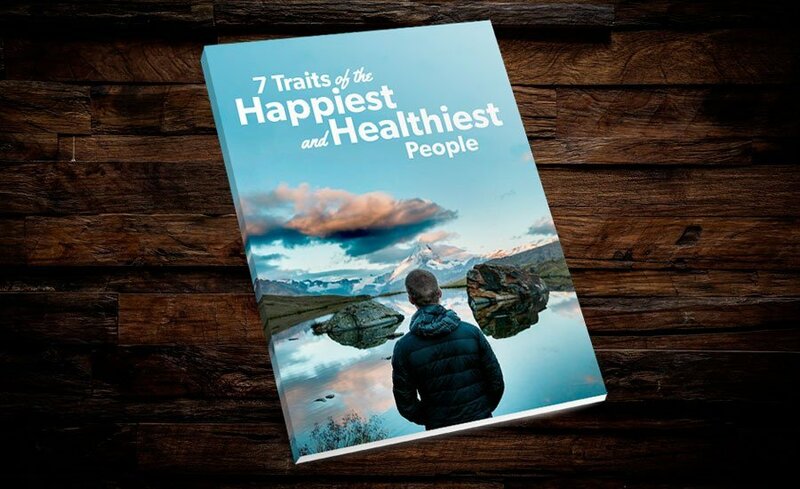 Take a look at our recap video to see what we’re all about. Fun campaign! Love the social media usage!